Avaya 1408 VoIP Phone is designed for use by everyday users that rely on several forms of communication, including voice and email. Users of the 1408 need a deskphone, but only require light use. These users include cubicle workers and sales staff within a retail store. 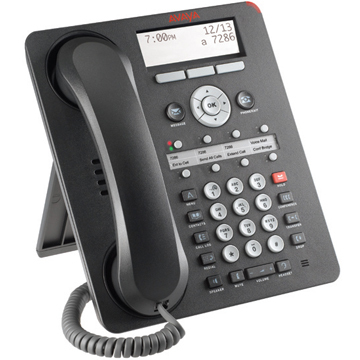 The Avaya 1408 phone will adapt to your company's growing needs. The headset interface allows you to attach headsets for handsfree, private communications.